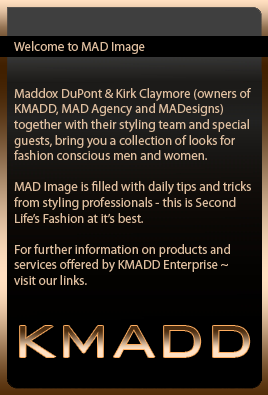 New MADesigns Hair – JAMES. The semi-long hair-style is Cool. It is the suit which is casual from Meriken Co. The underpants hem is made roll-up. The sneakers are new works of hoorenbeek.